is a fully qualified, on call 24/7, local company that will be there for the whole process of the project. Our goal is to make the process as simple as possible for you by having all trades under one roof. By doing this we are able to eliminate the need for you to have to coordinate multiple trades. From your first call , right to the finishing touches on the rebuilding of your home, Restoration Manitoba is committed to be there! 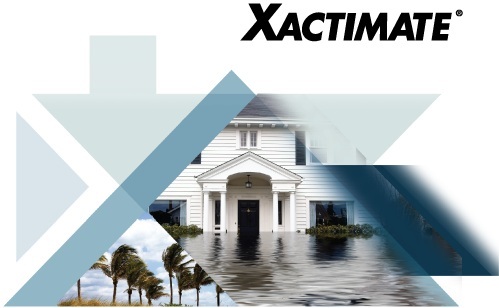 We use Xactimate, the most advanced and widely recognized property claims estimating software for accurate digital estimates of property repairs. 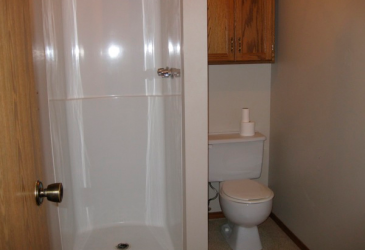 We aren’t limited to disaster remediation. 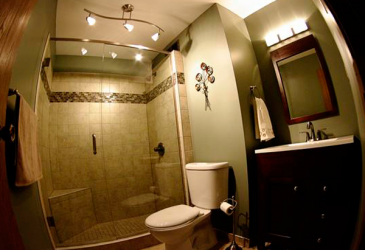 Call us for all your renovation needs.